CHER LLYOD & LIL WAYNE! Big things POPPING! 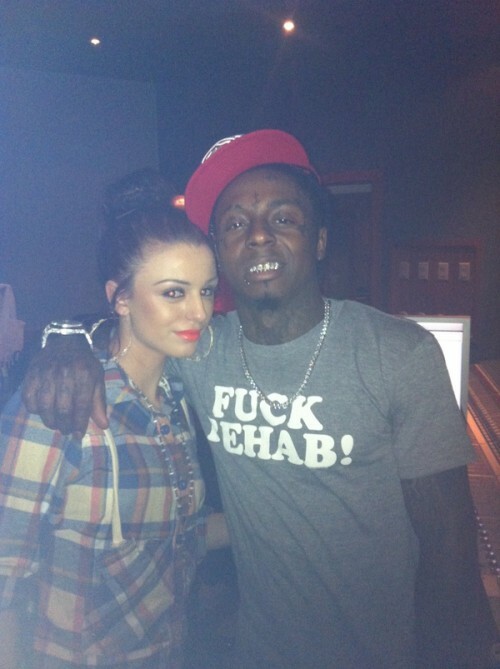 Cher Lloyd in the studio with Lil’Wayne. I love her story! From Xfactor to the Studio in L.A making music with one of the worlds greatest! As much as she slightly irritates me I’m actually looking forward to her music! It’s clear she has a good team behind her, who truly believe in her & our working hard!